Our relationships with others can tell us so much about ourselves. How we relate to others is an important part of who we are and understanding this is sometimes the key to a better quality of life and a greater sense of well-being. 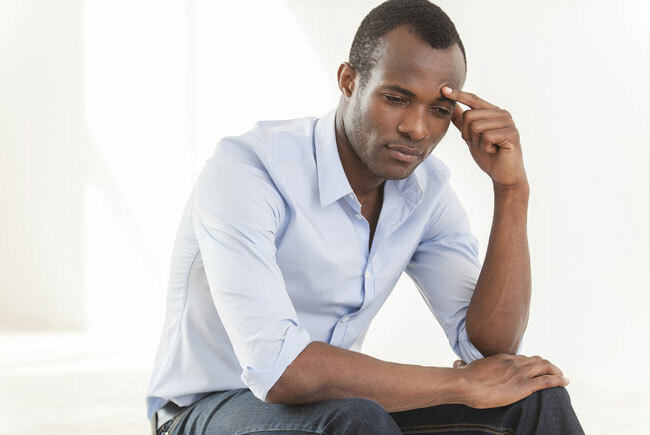 Sometimes relationships and relationship problems can feel overwhelming and isolating; you may feel like something is wrong but you don’t know what it is or you may know what it is but feel unable to say this to your partner or the family members involved. Of course, it is better if you can seek help with the person involved – a relationship always involves more than one person – but sometimes this isn’t always possible, or your partner or family member may not want to or feel ready to discuss with a therapist. In these circumstances relationship therapy can help you make sense of your feelings and allow you to voice them in a safe place, enabling you to make more meaningful decisions about what you want to do. It will not provide an analysis of what’s wrong with the relationship but it will help you better understand how you relate to your relationship, partner or family member and help you decide what changes you want to make yourself. When relationships go wrong; we can sometimes feel more confused, hurt and lonelier than ever before. Relationship therapy can provide a safe and non-judgemental space for you to express these feelings and help you make sense of a change or separation. Relationships are a big part of who we are. Understanding our role within, and feelings about, our relationships can often provide valuable self-insight. We can sometimes make sense of our own problems by viewing them through our relationships past and present. Relationship therapy is not a substitute for personal therapy in all cases but if you feel that relationship problems have often affected your own sense of well-being and your sense of self, talking to a relationship therapist can sometimes be a good place to start.